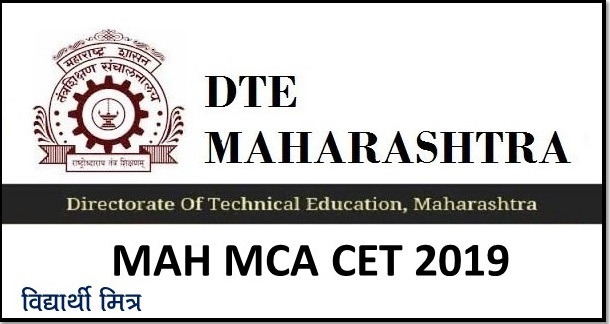 MAH MCA CET 2019 Application Form can be filled till 22nd February 2019. MAH MCA CET 2019 offers admission to the first year and second year of three years full time postgraduate Degree in MCA. 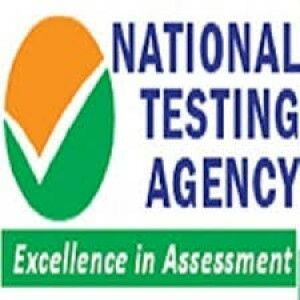 It is a state level entrance exam which is conducted every year by the Directorate of Technical Education, Maharashtra. The exam is gateway to get admission in various Government/Government Aided/University Departments/Unaided institutions within the state. MAH MCA CET Syllabus & Exam Pattern has been released. 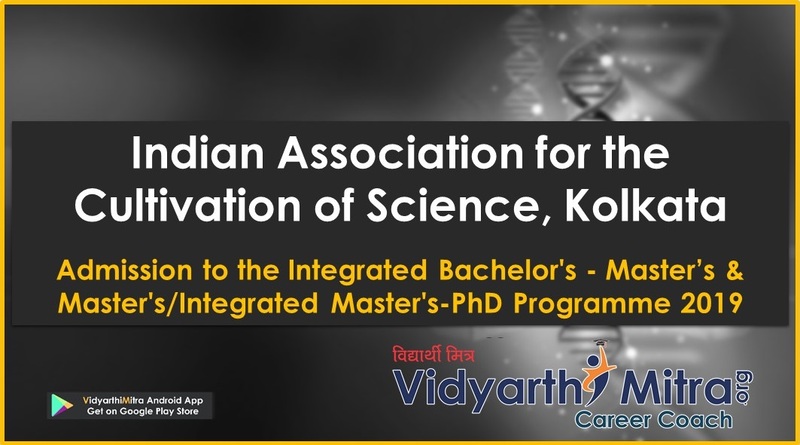 In this article, candidates can access the complete information of MAH MCA CET 2019. Candidates can check the MAH MCA CET exam dates in this section. The application forms will be invited through online mode. No other mode will be accepted. The MAH MCA CET application form 2019 will be started from the first week of February 2019. The last date for inviting applications will be the second week of February 2019. Candidates can get the application form by click on ‘Click here for new registration’ tab. A provisional registration number and password will be generated by the system after the successful registration. Candidates have to upload the scanned photograph and signature as per the required specifications as given for photograph & signature. The application fee can be paid through online payment gateway only. It will be non-refundable and non-transferable in any circumstances. 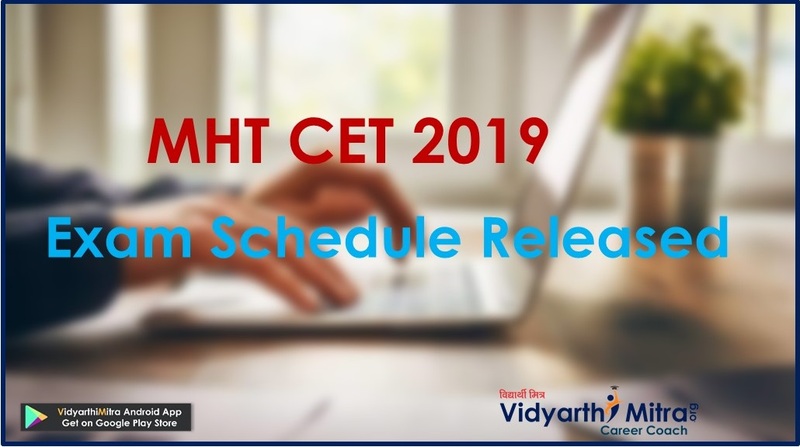 The notification of downloading MAH CET 2019 admit card will also be sent through email/SMS to the candidate’s registered email Id and mobile number. 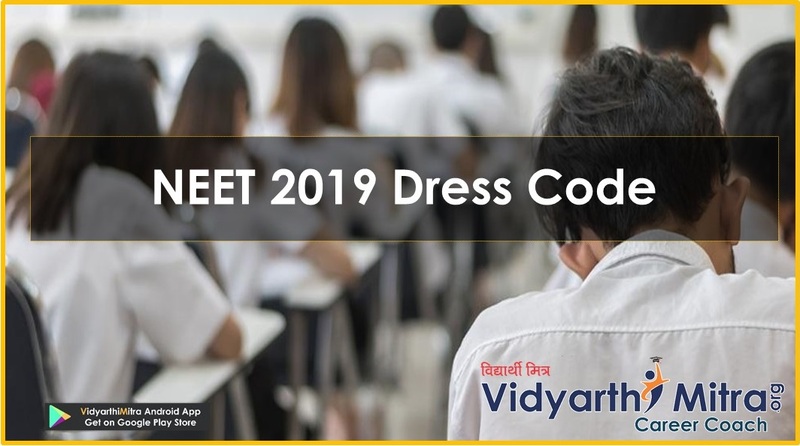 The admit card will be released in the second week of March 2019. Candidates can download their admit card through candidate’s login on DTE website. Candidates have to enter their registration number/roll number or password/date of birth to get their hall ticket. It is necessary to affix recent photograph on the downloaded admit card same as provided during the registration. The results will be declared after the successful completion of the entrance test. Candidates can view their results through online mode by entering their roll number or date of birth. 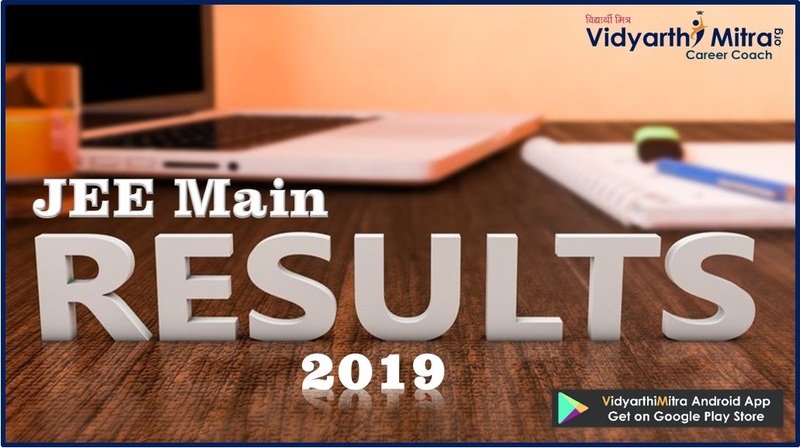 MAH MCA CET result will be published in the first week of April 2019. Candidates have to fill the admission form to participate in the MAH MCA CET 2019 counselling. The authority will conduct the Centralized Admission Process (CAP) for admission. The seats will be allotted to the candidates on the basis of their ranks in the merit list and availability of seats in the participating institutions. Candidates have to verify their original documents at the time of document verification process. Candidates have to fill their choices of colleges/institutions according to their ranks in the merit list. After the provisional seat allotment, candidates have to report the allotted college for final admission. Nationality: The candidate should be Indian national. Qualifying Exam: Must pass the three years of Bachelors Degree in any discipline from any university recognized by UGC/AIU. Minimum Marks: Must obtain 50% marks (40% for reserved categories belonging to Maharashtra state only) in the qualifying examination. Subjects: Candidate must pass with mathematics as one of the subject in 12th or at graduation level. 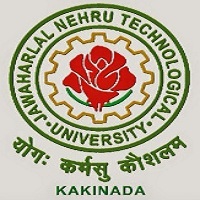 For Lateral Entry: Candidate must pass Bachelor Degree in Computer Applications or Science (Computer science or Information Technology). Appearing Candidates: Those appearing n final year of qualifying exam are also eligible to apply. The MAH MCA syllabus will cover the topics such as logical reasoning, quantitative reasoning, high school mathematics, vocabulary, English comprehension and verbal ability. The main objective of the paper is to assess the general aptitude of the candidate to pursue a computer applications and software profession. The computer concepts will cover the as Computer Basics, Data Representation, Computer Architecture, Computer Language, Operating System Basics. In this section candidates can get the complete exam pattern of MAH MCA. Mode of Exam: The exam will be conducted through online mode. Medium of Exam: The question will be in English language. Total Questions: There will be two test papers with each of 25 questions. Duration of Exam: 90 minutes will be given to complete both the papers. Type of Questions: it will consist of Multiple Choice Questions. Marking Scheme: For every correct answer, 4 marks will be awarded.